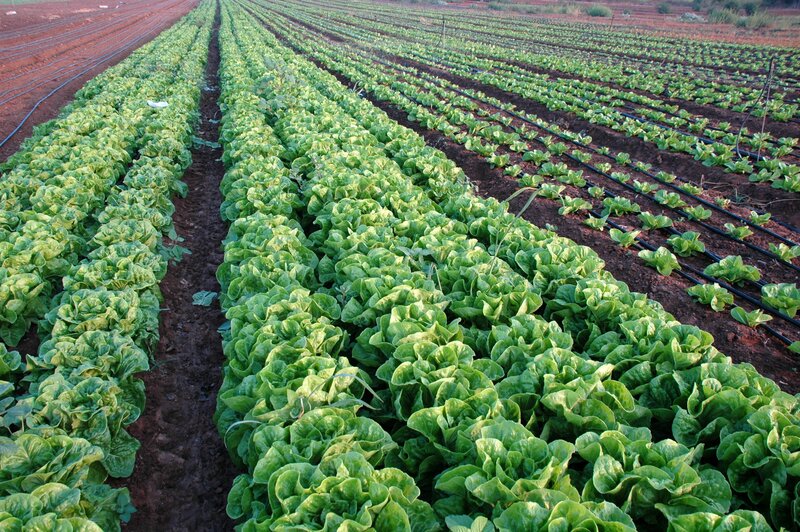 Home > News > Microplastics in agricultural soils: A reason to worry? Microplastics are tiny plastic particles (1ɥm – 5 mm) which originates from degeneration of car tires, domestic goods, industrial processes and from degeneration of surfaces composed of, or coated with, plastics, i.e. artificial grass. Most of these particles originate in urban areas. In most developed regions, urban run-off water end up in sewage treatment plants. Luca Nizzetto, research scientist, NIVA. Microplastics are increasingly seen as an environmental problem of global proportions. While the focus to date has been on microplastics in the ocean and their effects on marine life, microplastics in soils have largely been overlooked. Researchers are concerned about the lack of knowledge regarding potential consequences of microplastics in agricultural landscapes from application of sewage sludge. Sewage sludge is in principle waste, but it can also represent a resource in agriculture and horticulture. Fertilizer based on sludge contains valuable nutrients, but sustainable use requires that the levels of undesirable substances in the sludge is kept under control. Waste water treatment plants receive large amounts of microplastics emitted from households, industry and surface run-off in urban areas. 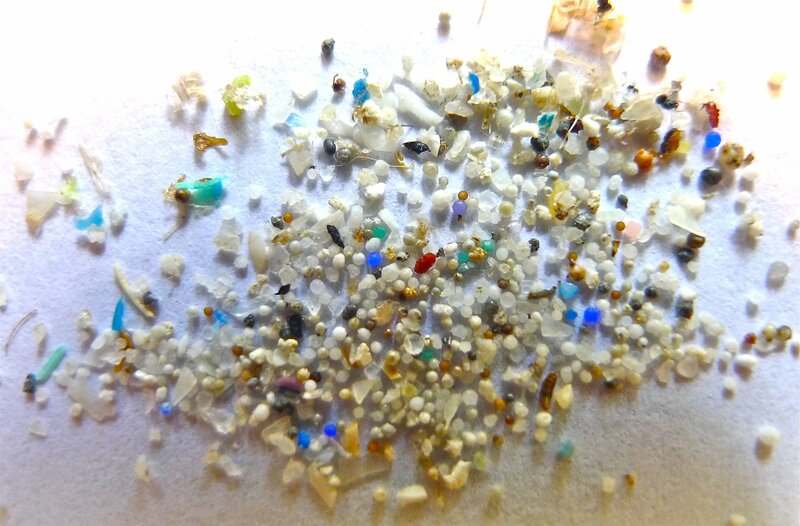 Most of these microplastics accumulate in the sewage sludge. Today, sludge from municipal sewage treatment plants is applied to agricultural areas as a supplement to traditional fertilizers. These applications are generally well regulated as sludge might contain hazardous substances of different sorts. Microplastics are however not currently on the regulatory agenda for the use of sludge in agriculture. The potential consequences for sustainability and food security have not been adequately analyzed. These concerns have been expressed in an article recently published in the journal Environmental Science & Technology. The researchers behind the article are Luca Nizzetto and Sindre Langaas from the Norwegian Institute for Water Research (NIVA) and Martyn Futter from the Swedish University of Agricultural Sciences (SLU) in Uppsala. - We have found figures from the Nordic countries suggesting that a large fraction of all the microplastics generated in Western societies tend to end up in the sludge in wastewater treatment plants, says Nizzetto. Via the sludge the particles are transferred to agricultural soils. The amount of sewage sludge used as fertilizer varies greatly from country to country. In Europe and North America approximately 50 % of this sludge is reused as fertilizer on average. According to Statistics Norway, about two thirds of the sludge is reused in this manner. - Our estimates suggest that between 110.000 and 730.000 tons of microplastics are transferred every year to agricultural soils in Europe and North America, comprehensively. This is more than the estimated total burden of microplastics currently present in ocean water. These figures are of concern since the effects of microplastics accumulating in agricultural soils are unknown. - We have very little knowledge on the effect of microplastics on soil organisms, and their impact on farm productivity and food safety is unknown. In an earlier study from the same authors, and researchers of Oxford University, the first mathematical model describing the dynamics of microplastics’ fate in terrestrial environments and rivers was presented. Due to a lack of empirical data on microplastics emissions and concentrations in soils and the stream system, this study was conceived to provide a purely theoretical, nevertheless rigorous, assessment of microplastics circulation. The model is called INCA Microplastics, and simulations have showed a strong influence of meteorological conditions and river characteristics and flows in controlling the export of microplastics from agricultural soils and their transport to the ocean. Application of sewage sludge to soils likely represent a considerable source of microplastics to the coastal and ocean environments. Similar predictions for the transport of microplastics in rivers were independently confirmed by a follow-up study by Besseling et al. INCA Microplastics is an important tool for risk assessment and evaluating sludge management scenarios. It is the first model able to simulate microplastic applications to land, and the consequent fate of these materials in soils and surface waters. The consequences of transfers of microplastics from urban waste water to agricultural soil barely have been considered by researchers and authorities, particularly in lieu of the extended attention directed at microplastics in the ocean. - Clearly further research is needed to get an overview of the problem - and to find solutions - so that the growing need in the community for recycling and so-called circular economy can be safeguarded, Luca Nizzetto says.